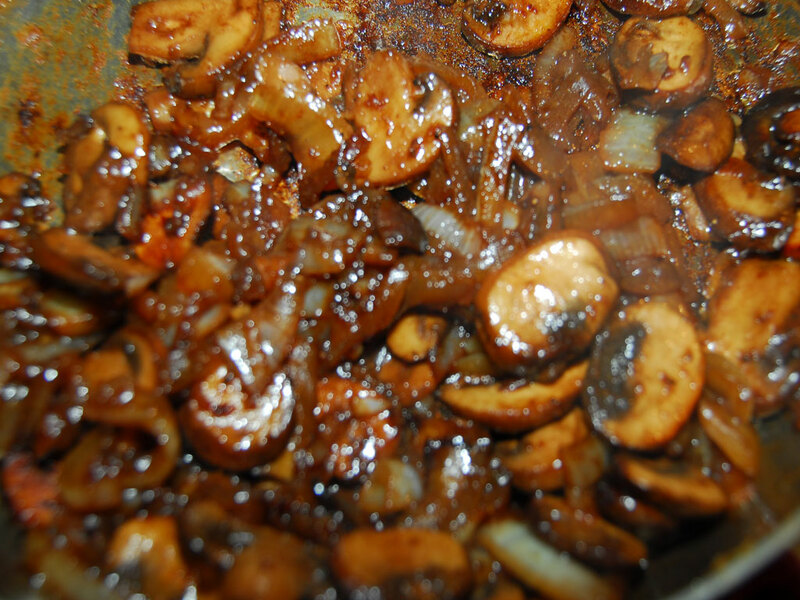 So, it’s the end of the week and you have a fridge full of leftovers…Sometimes all those leftovers need is a quick pick me up – like mushrooms and onions. They are great with leftover mashed potatoes, perfect on all kinds of meats and my personal favorite – mixed with green beans or broccoli. 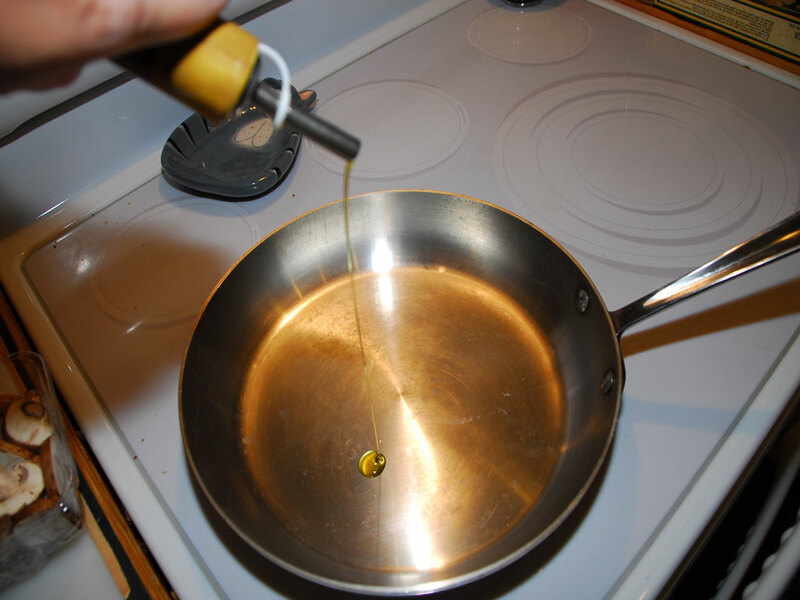 Preheat the frying pan to medium high. 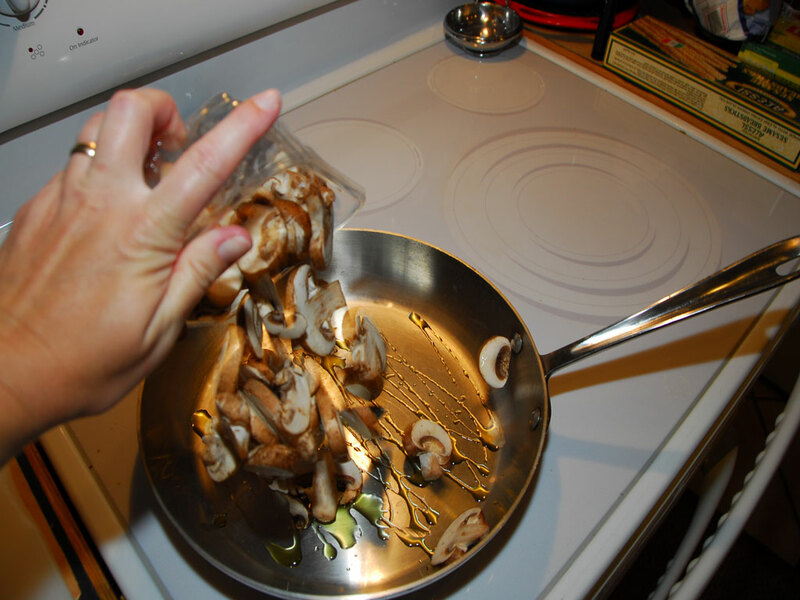 Drop in 1 carton of sliced baby belle mushrooms. 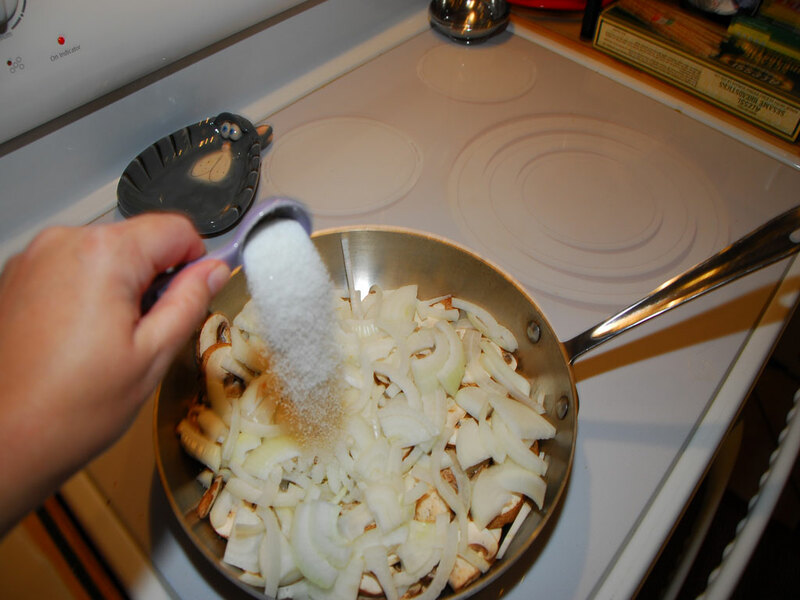 I always add sugar anytime I make onions. It’s just one of those thangs man. What can I say…I’m crazy like that. 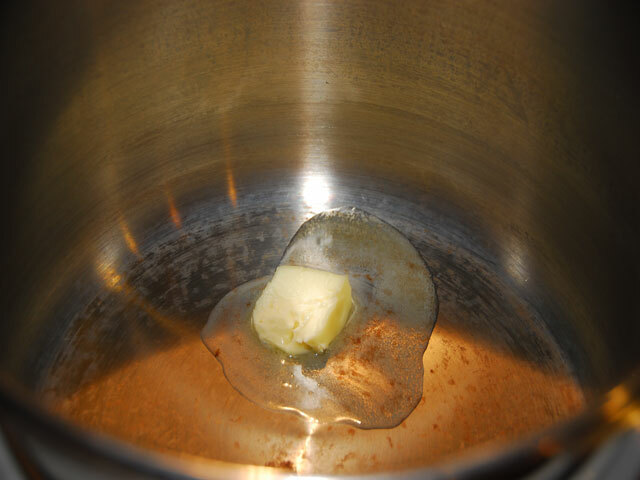 Add 2 tbsp of butter. Butter just makes life so much better. FYI – My butter is always salted – always!! So get this – All the hard work is finished. 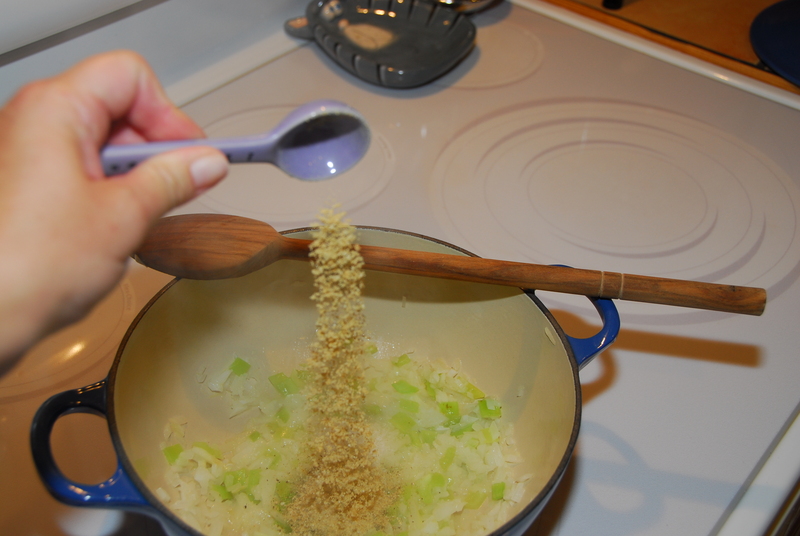 I know…You have to love a recipe that is this easy and makes your home smell this good!! 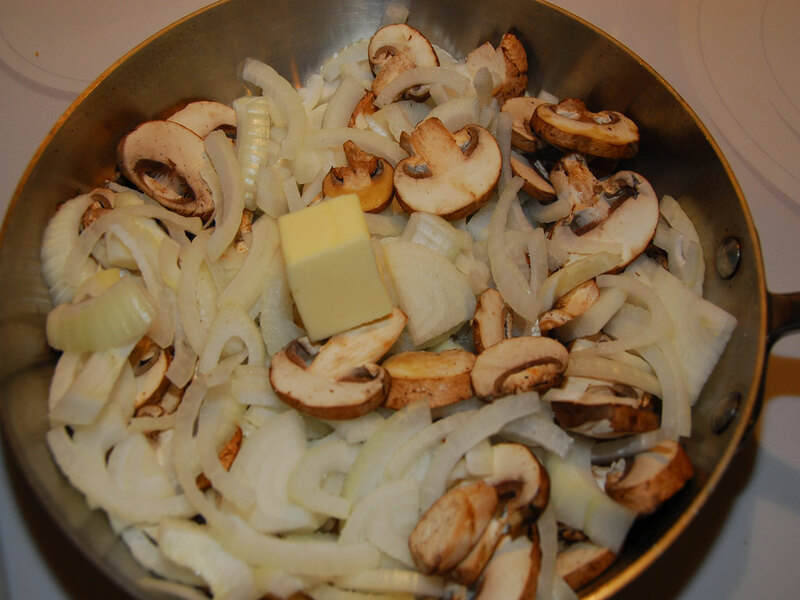 Saute for 10 minutes on medium high – stirring only occasionally. Drop the heat to medium low and cook for 20 more minutes. 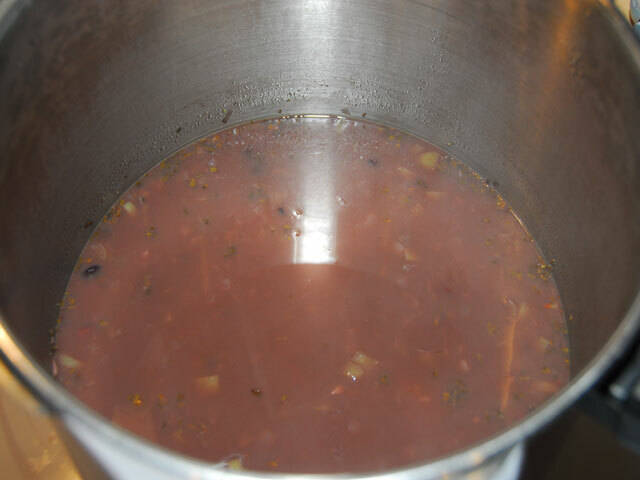 During the last 10 minutes of cooking add 1/2 tsp of pepper and 1/2 tsp of salt. You can add more or less depending on taste. 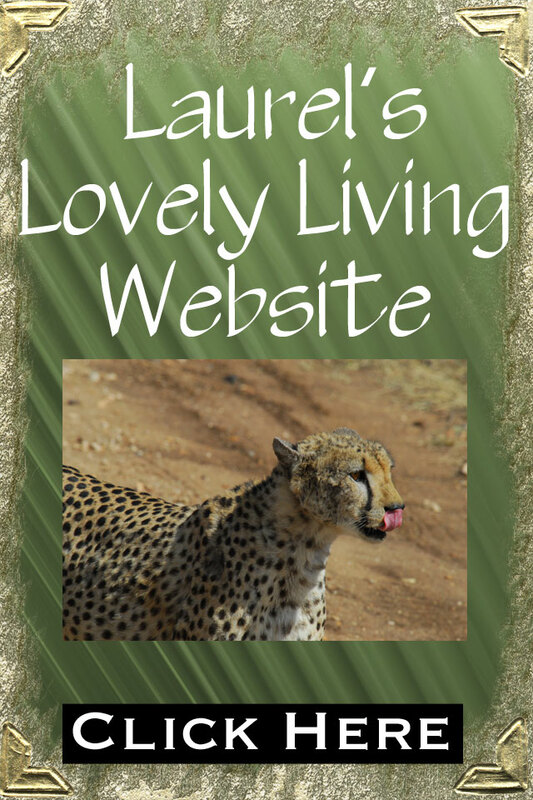 This is optional – but highly recommended. 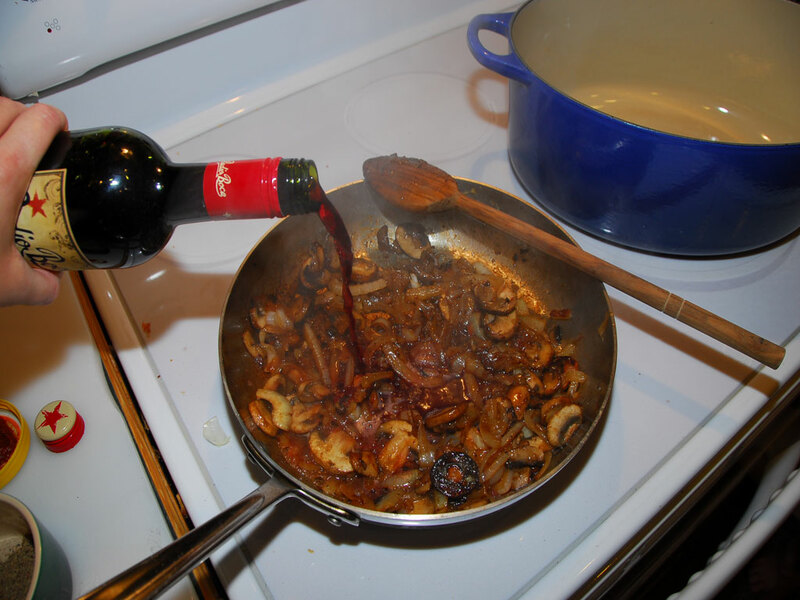 Add about a splash or two of your favorite red wine to deglaze the pan. 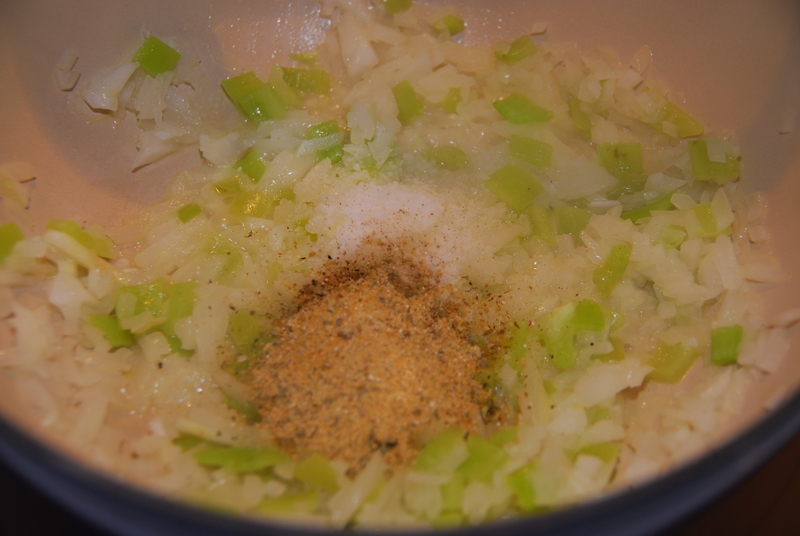 Cook until the wine has incorporated into the onions. 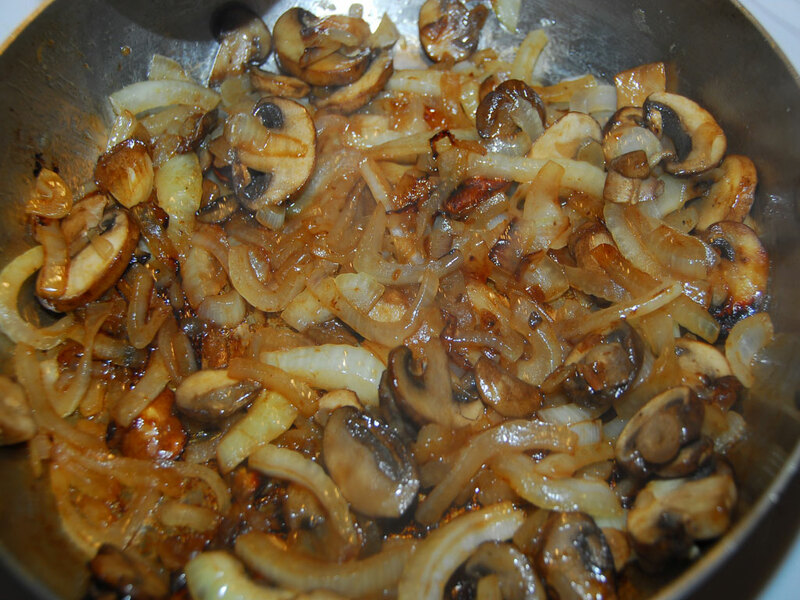 Seriously, do you see the color of this dish – the caramelized onions and mushrooms. Life is looking pretty good right about now. So there you have it. Over and out! 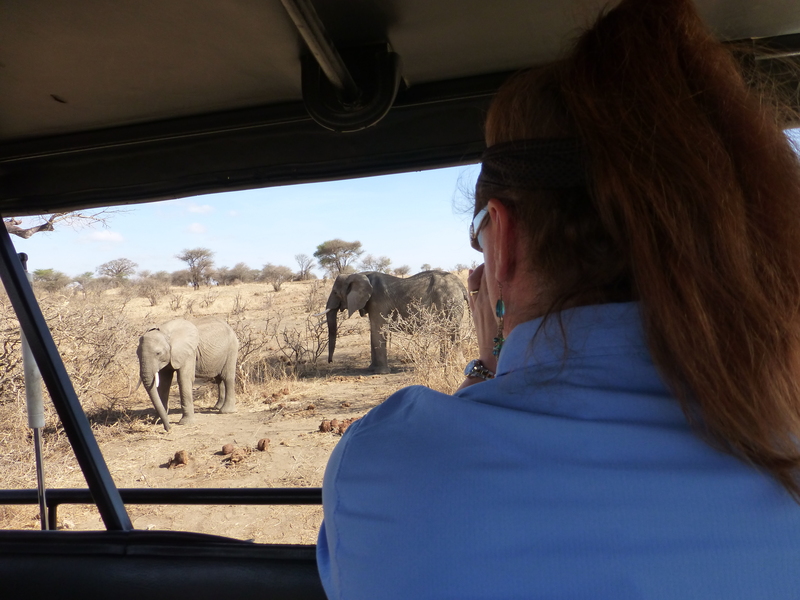 Until next time…I’m off to dance with my kids. Be Blessed, Stay Blessed and remember don’t forget to laugh at yourself or someone will do it for you. Rice…Such an amazing food. 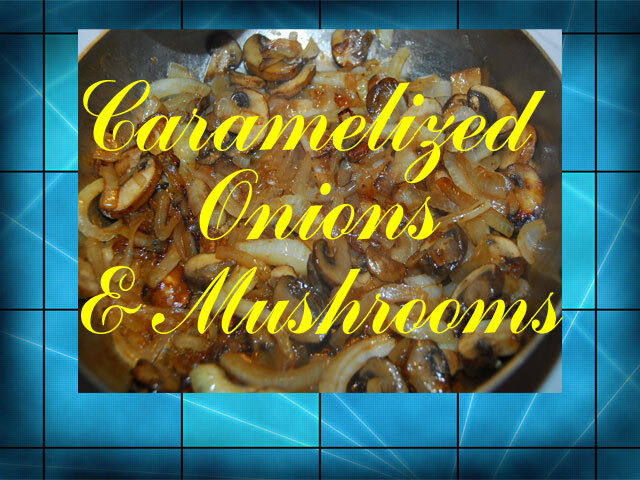 It is inexpensive to purchase, full of flavor and easy to prepare. However, is it really easy to prepare? For a lot of people rice preparation is their achilles heel. Sometimes the rice is too hard, sometimes it’s too soggy and sometimes it just doesn’t taste very good. 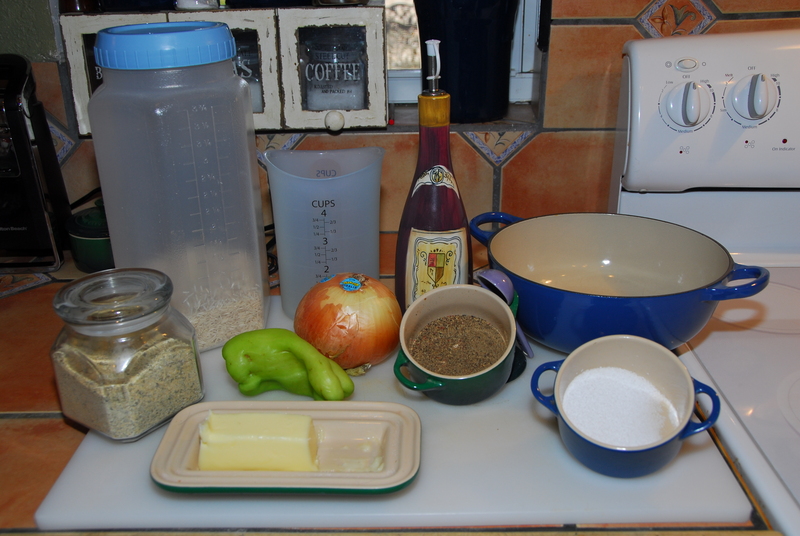 All that is about to change because I am about to show you how to make perfect rice every time. Beep, Beep, Beep…Personal Preference Alert: There are many varieties of rice to choose from. 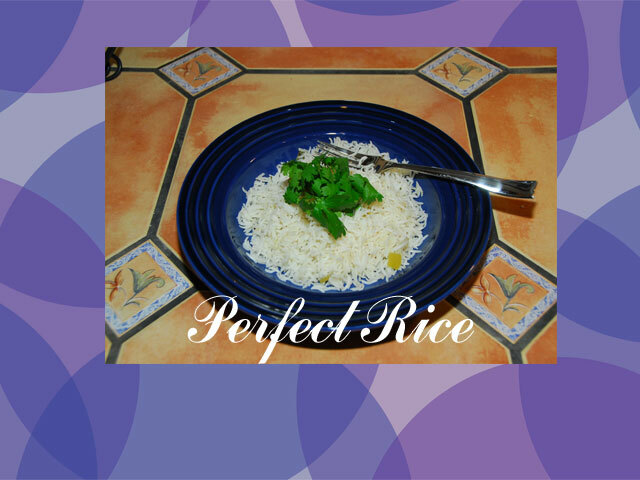 In this recipe I use Basmati Rice. 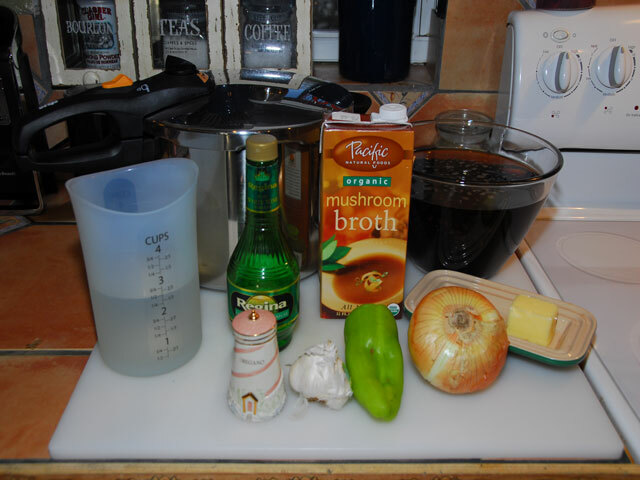 I suggest you do the same so your ingredients and technique are the same as this recipe. You can branch out later with other rice varieties once you have mastered the basics. To start, prep your veggies. 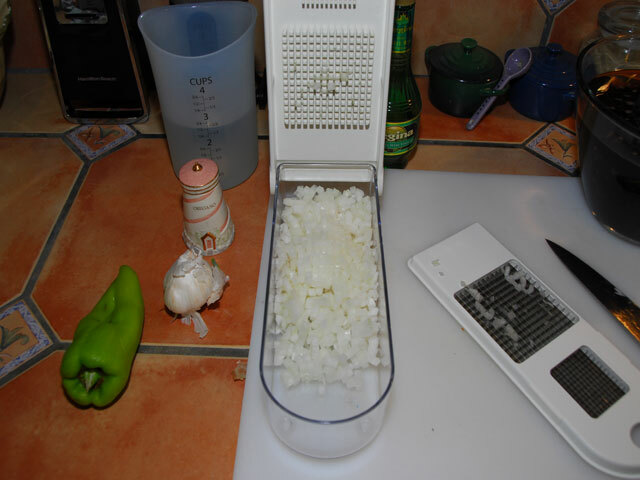 Dice 1/2 an onion and 1 medium cubanelle pepper. Put aside. A long time ago I discovered the cubanelle pepper and my life was forever changed. I have never been a big fan of red and green peppers, I think they’re flavor hogs. 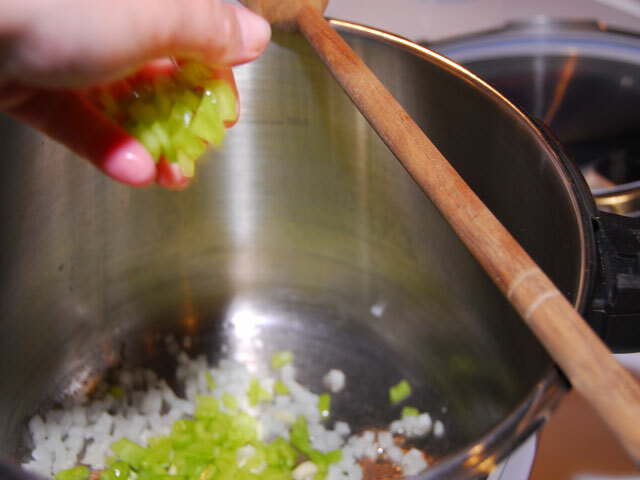 But not my darling cubanelle; he’s subtle with a slight sweetness, the perfect pepper. Just like my Papi’s the perfect husband…Aww – how sweet am I? 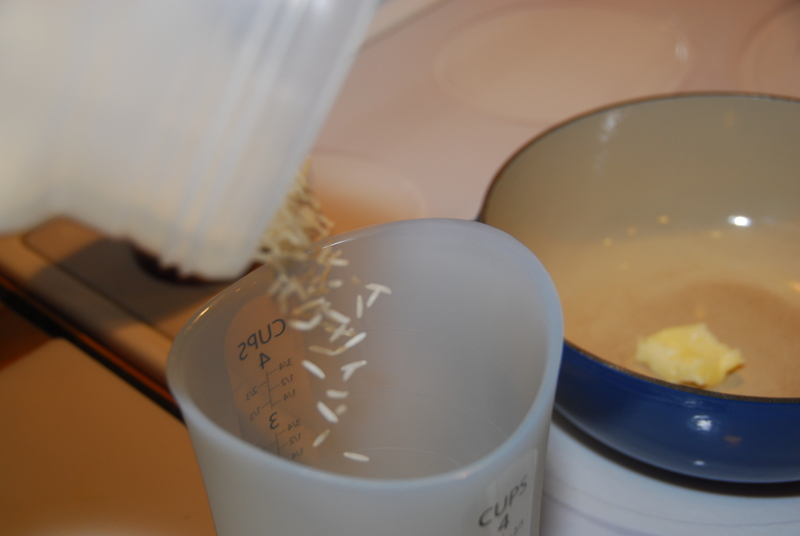 Next, pour 2 cups of rice into a measuring cup. 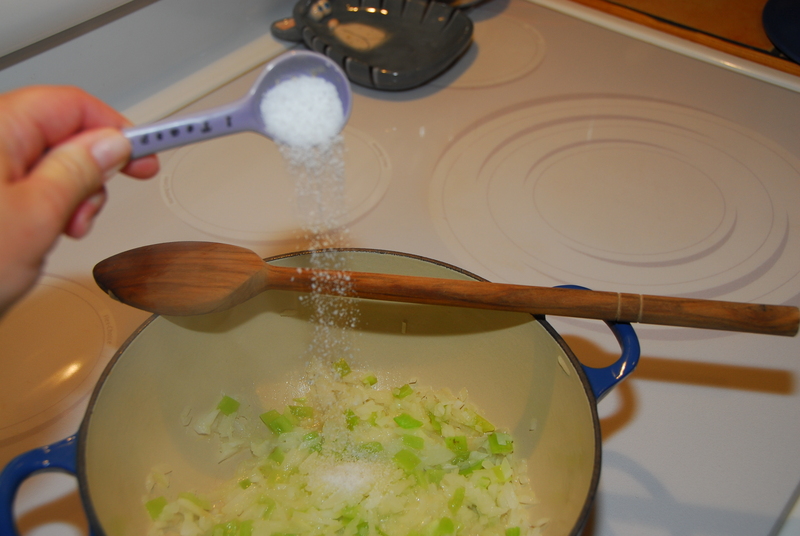 Allow the measuring cup to overflow. 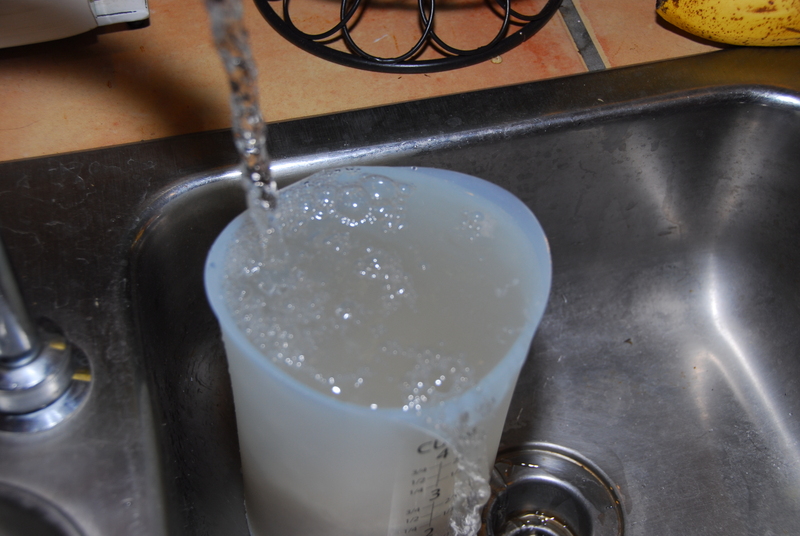 Reach into the measuring cup with your clean hand or a spoon, as you continue to run the water. 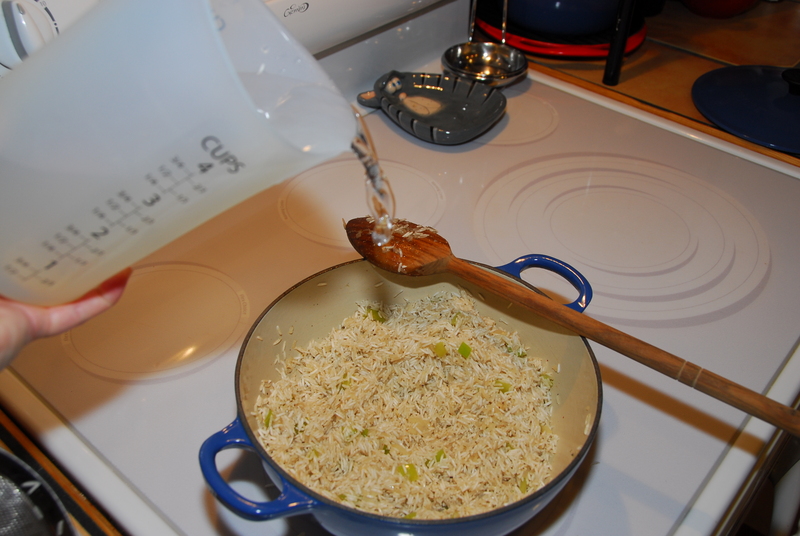 Move the rice around so the starch is released from the rice and the water begins to run clear. What’s up with my sink in this picture? It looks so dirty. I promise it’s just the way the water streaks reacted with the flash on my camera. I know you’ve heard that excuse a million times. But it’s true…really! 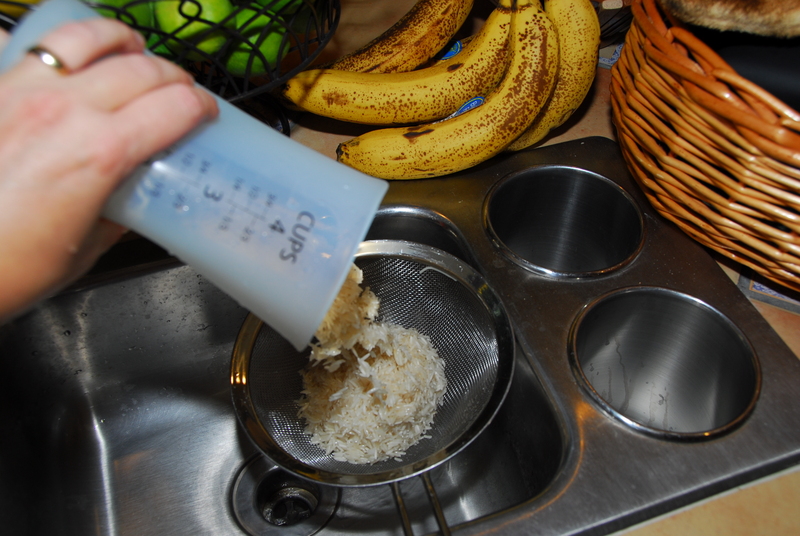 Once the water runs clear, it is time to empty the rice into a mesh colander to drain. Set aside. Check out those bananas in the background, maybe I should make banana bread next? Why am I distracted so easily? I have the attention span of a monkey…wait are those bananas? What am I saying? Now that your prep work is finished, it’s time to have some super rice making fun!! 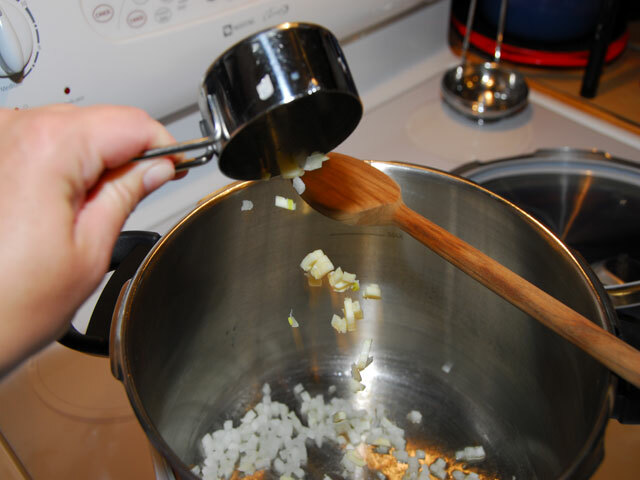 Set a saucepan on medium high, on my stove I turn the knob to #8. Your stove may be different – it’s just a reference. 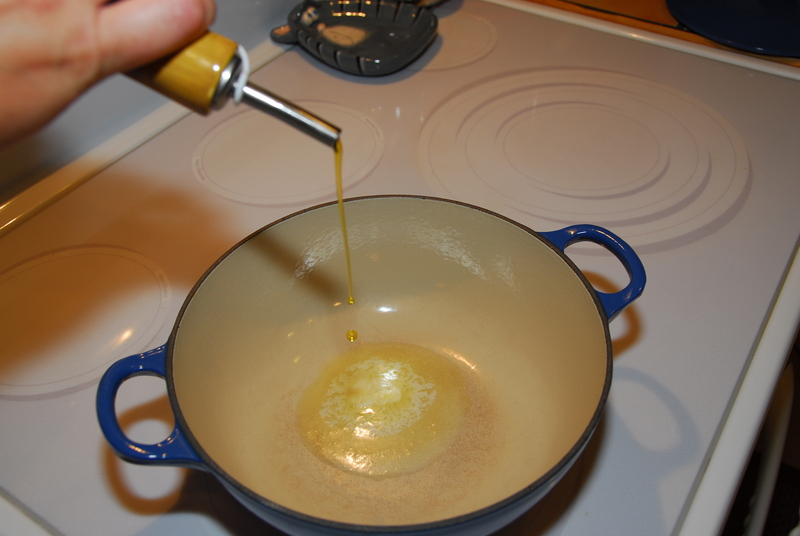 Add 1 tbsp of butter and 1tbsp of extra virgin olive oil to the saucepan. I always use salted butter in all my recipes just in case you couldn’t sleep wondering about that. Then the cubanelle pepper. Cook for 5 minutes, stirring occassionally. 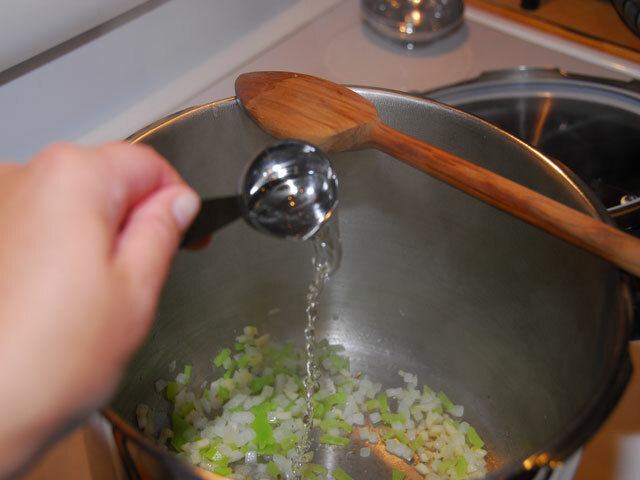 Side note: You can add your veggies immediately to your saucepan, in fact the sooner the better. You don’t have to wait for your butter to brown or bubble or sing or dance. 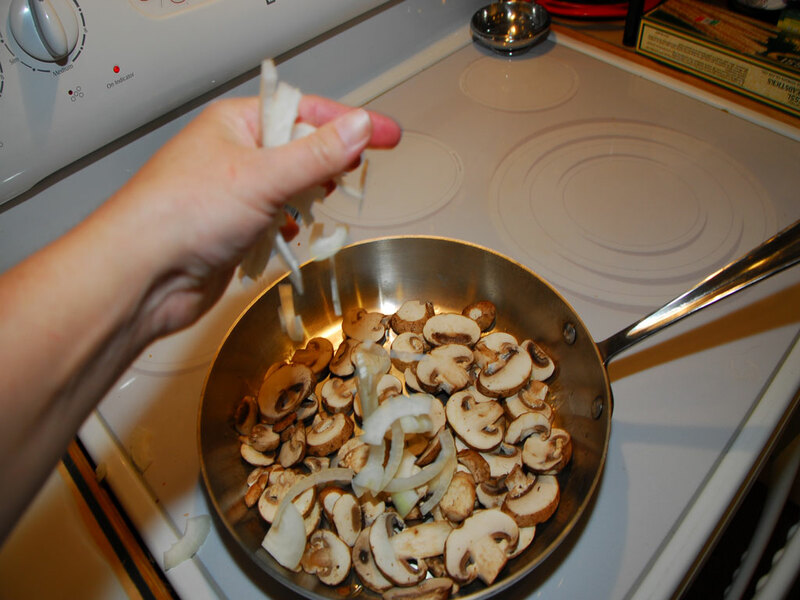 Just turn on your stove and start tossing the veggies in the pan while yelling, “OPA”. It works – scientifically proven, somewhere I think…?? Why are you listening to me? This is what you want your onions and peppers to look like. I can’t explain how good this smells!! Well, actually you know I could but I’ve rambled enough, so I’ll keep this train a movin’ instead. 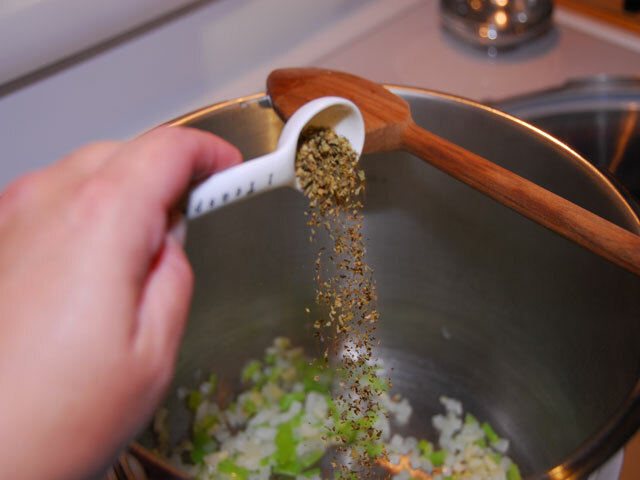 Johnny’s Garlic is a mixture of herbs and garlic. I buy mine at Costco. 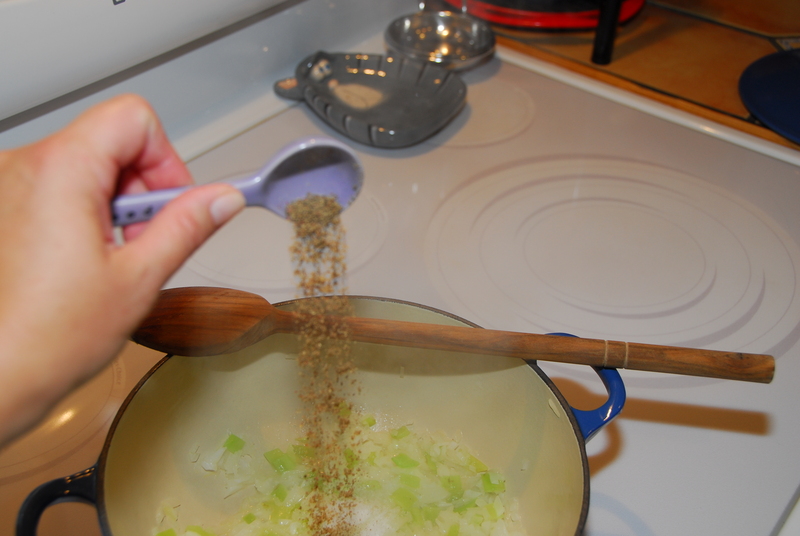 If you don’t have any, you can use garlic powder. It won’t be exactly the same, but good enough for government work. There they are; all the spices getting to know each other. I love when my spices make friends. Now mix them up and let them cook for another 2 minutes. It is time to add the rice. Here is where the ancient family secrets come into play. These next couple of steps are critical in separating rice from RICE!! 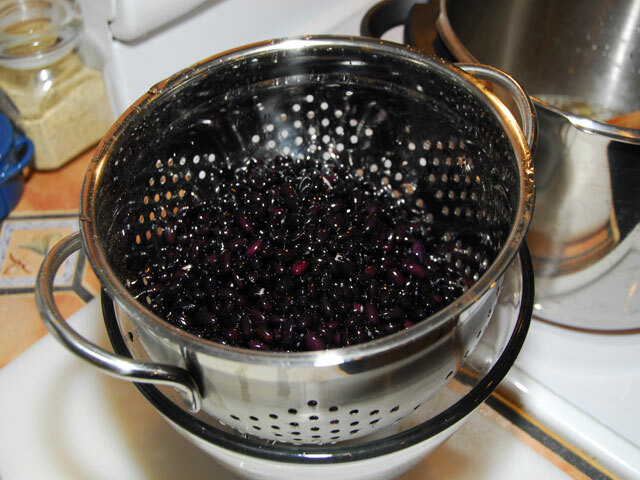 Prior to adding the water, you are going to fry your rice just a smidge. Please, listen carefully as these instructions are important! Once the rice is in the pan, start stirring it around. 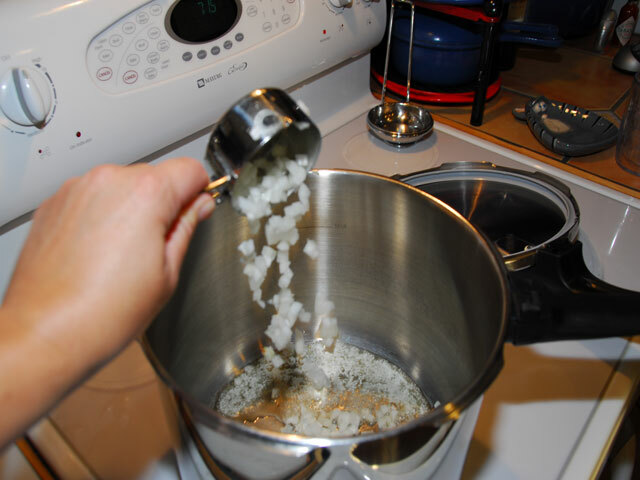 Turn the heat down a notch to medium and most importantly keep the rice moving so it does not burn. Continue this for 2-3 minutes. 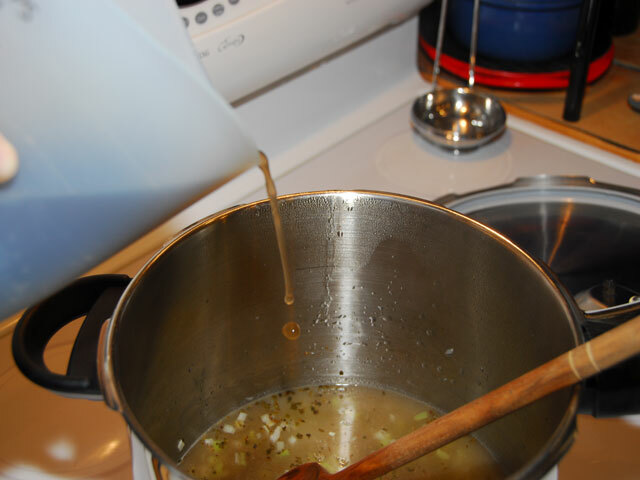 If prior to the 2 to 3 minute period the rice starts to stick to the pan or starts turning brown, then it is time to move onto the next step. With this in mind, it is your judgement call. 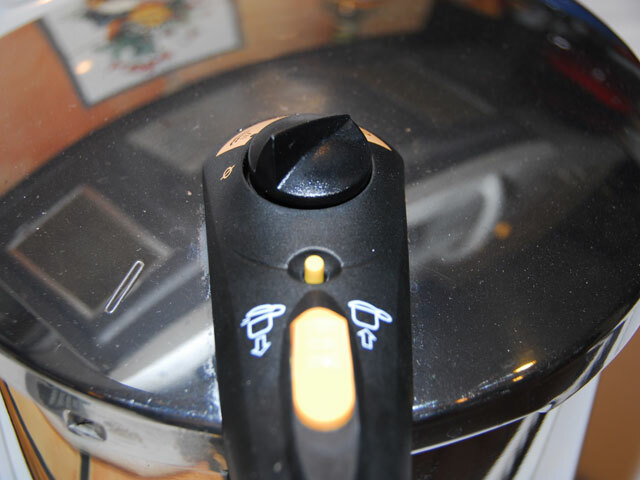 Watch your rice carefully because all stoves heat differently and all pans transfer heat differently. 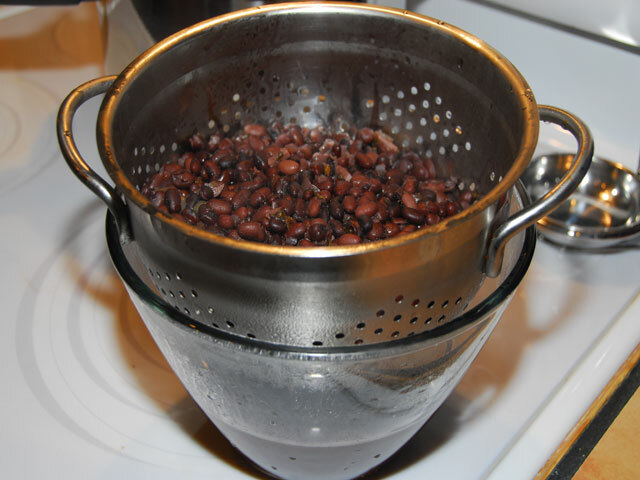 What works on my stove may be too much or too little on yours. 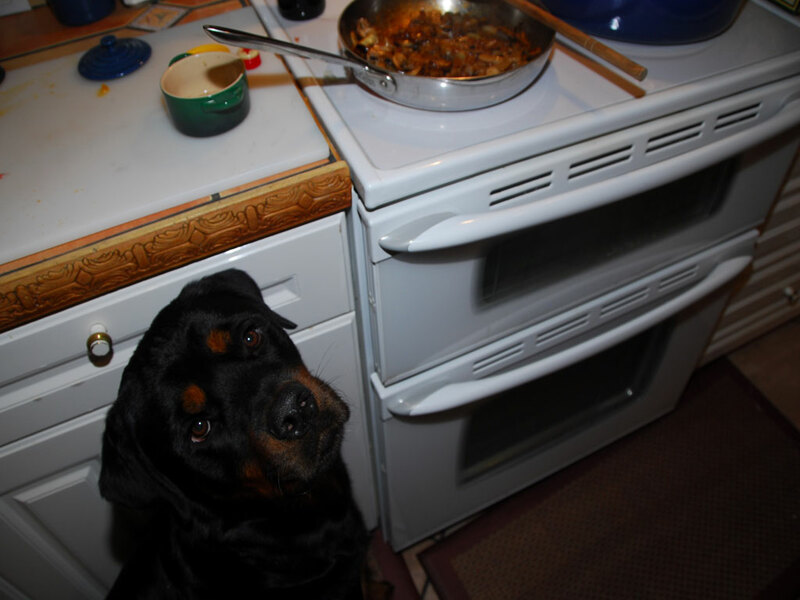 BE ATTENTIVE WHEN YOU COOK!! 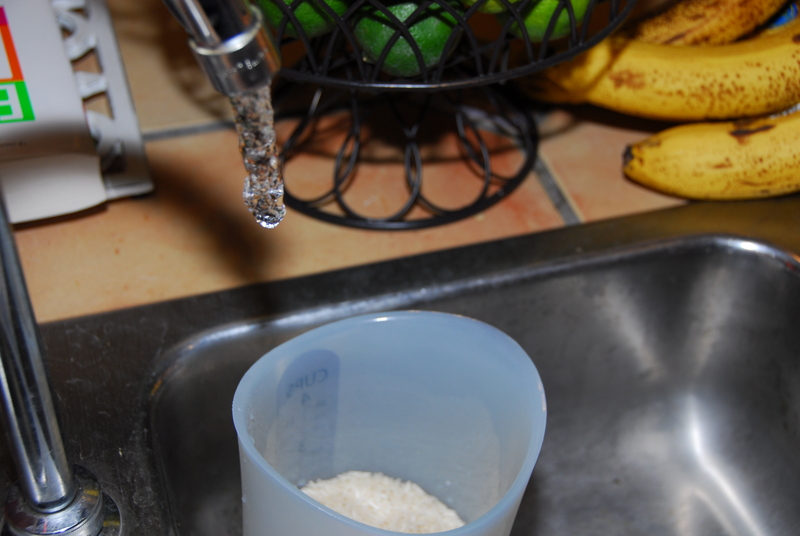 Time to add the three cups of water to the rice. Typically, the water to rice ratio is 2:1. I don’t use this formula, I use 1 1/2 : 1 as my ratio. 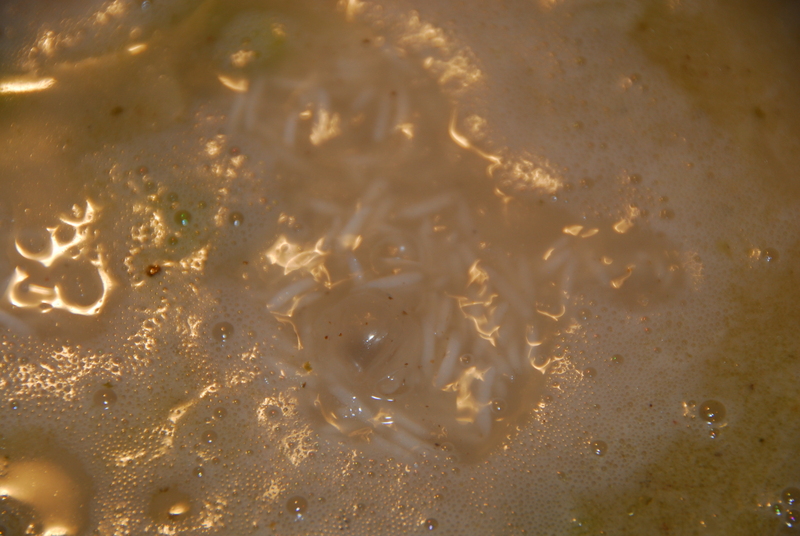 Turn the heat to high and let the rice boil (uncovered) for 2-3 minutes stirring occasionally. 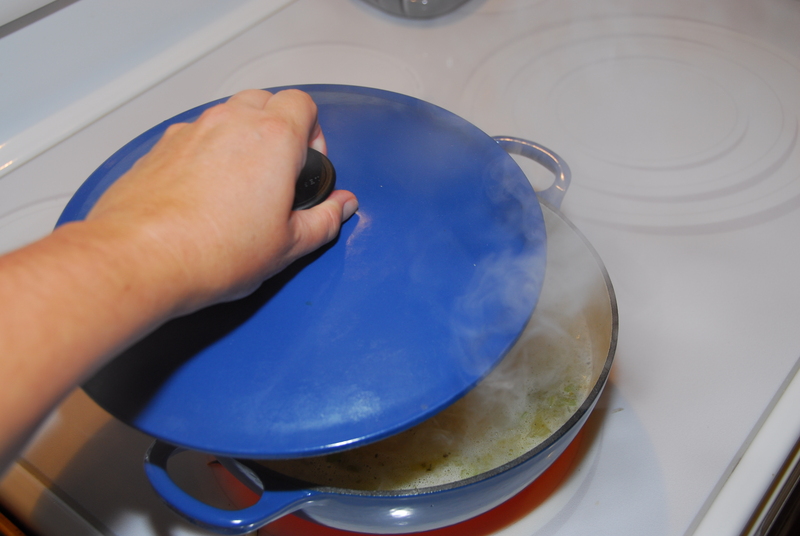 Give your rice one last stir and immediately place the lid on the rice – TURN THE HEAT TO LOW!!! 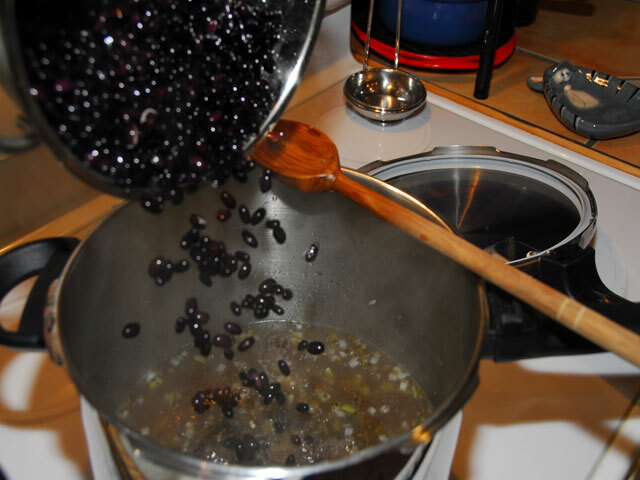 Do not forget to turn the heat to low or you’ll have a bubbling mess all over your kitchen!! 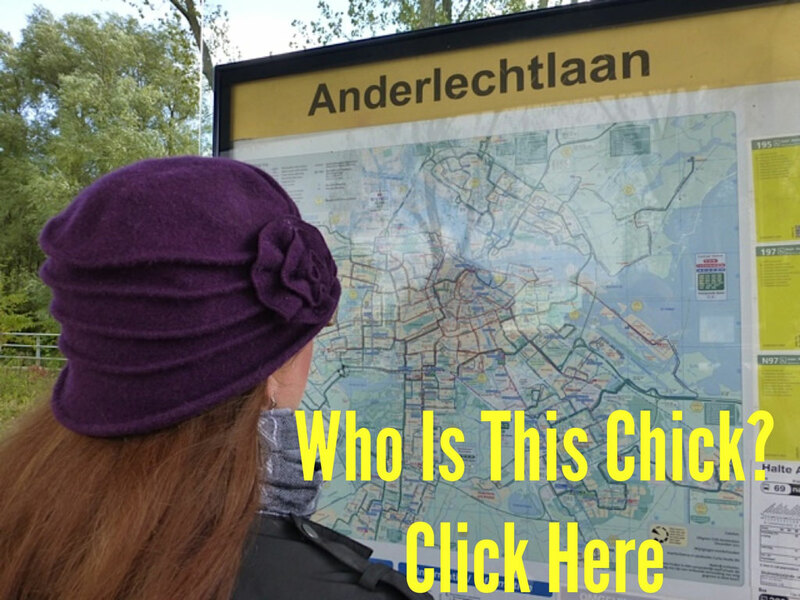 I speak from experience here, lots and lots of experience…Ugh – I’m having flashbacks! Set a timer for 20 minutes and do not peak!! Did you hear me? Resist the urge to peak!! Do not peak, Nada on the peakage, Nope to the looking, Nix on the gawking, No can do on the observing. I could go on…but why, there’s just no need for that! Capiche? Hence, the reason you don’t peak, observe above. 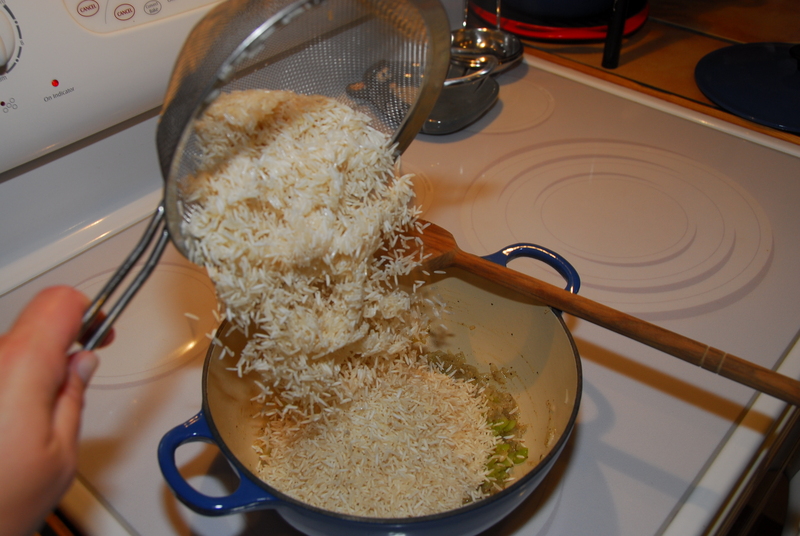 Pull the rice off the stove and set aside for 5-10 minutes. 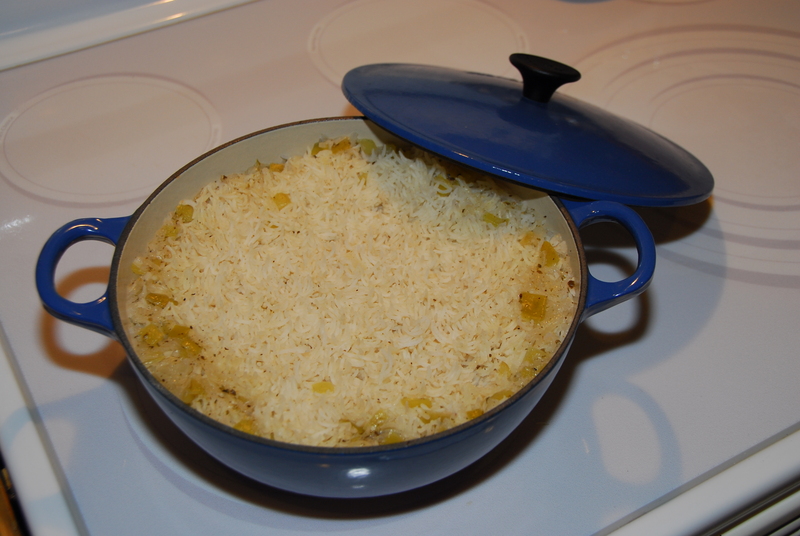 Then, finally you can pull the lid off the pan and there you have it – perfect rice. With a fork fluff the rice. 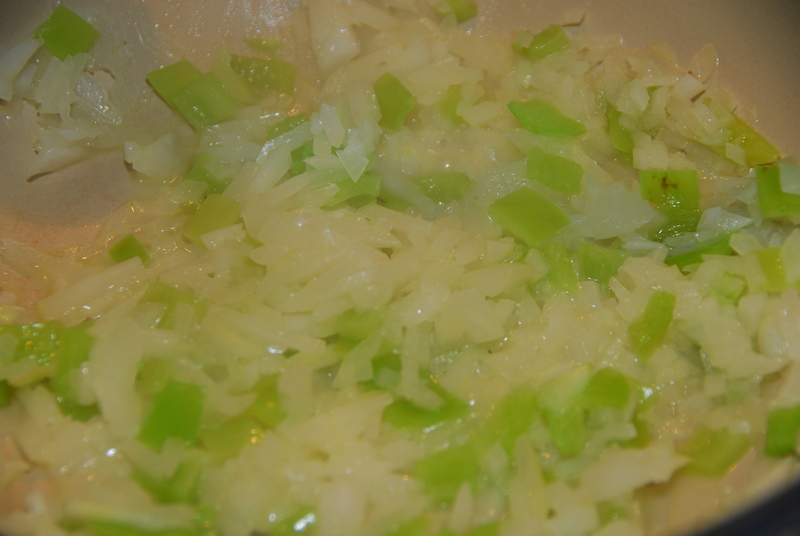 The veggies will have congregated around the edges so you’ll want to incorporate them back into the rice. Until next time…I’m officially off the air. Dice onion and cubanelle pepper. Set aside. Rinse rice thoroughly, drain. Set aside. Heat a saucepan on medium high heat. 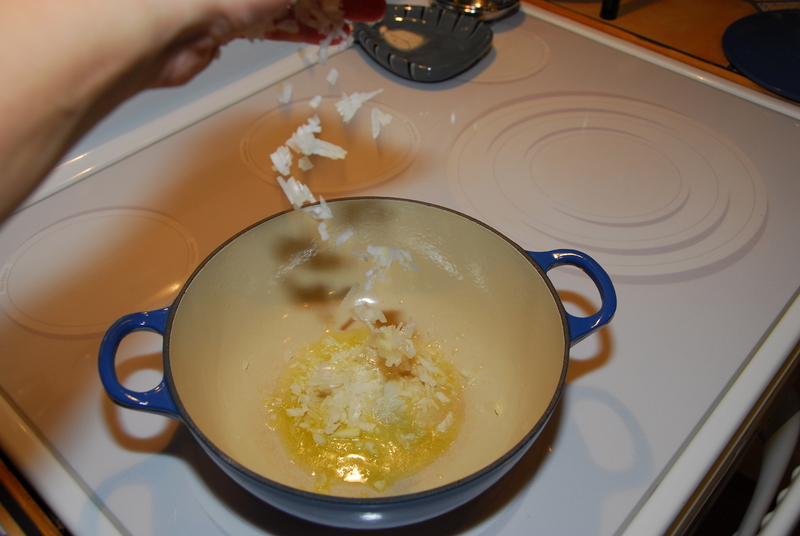 Add the oil and butter. 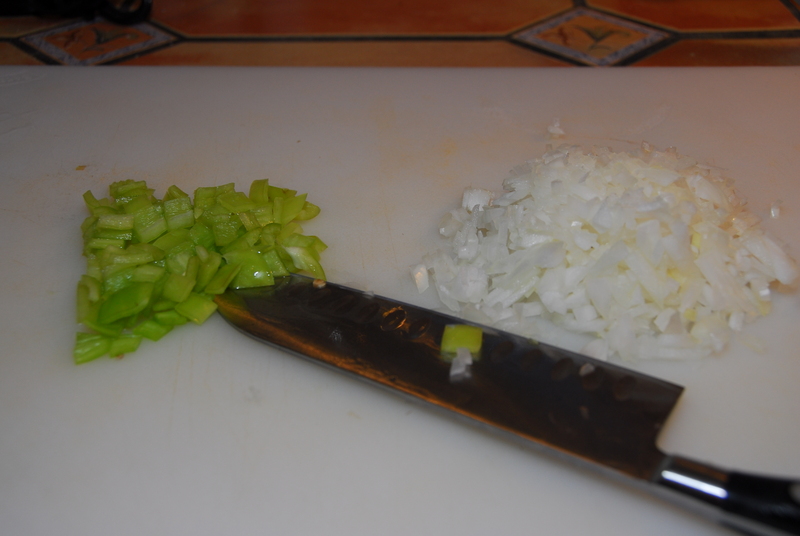 Immediately add the onions and peppers and sauté for 5 minutes. 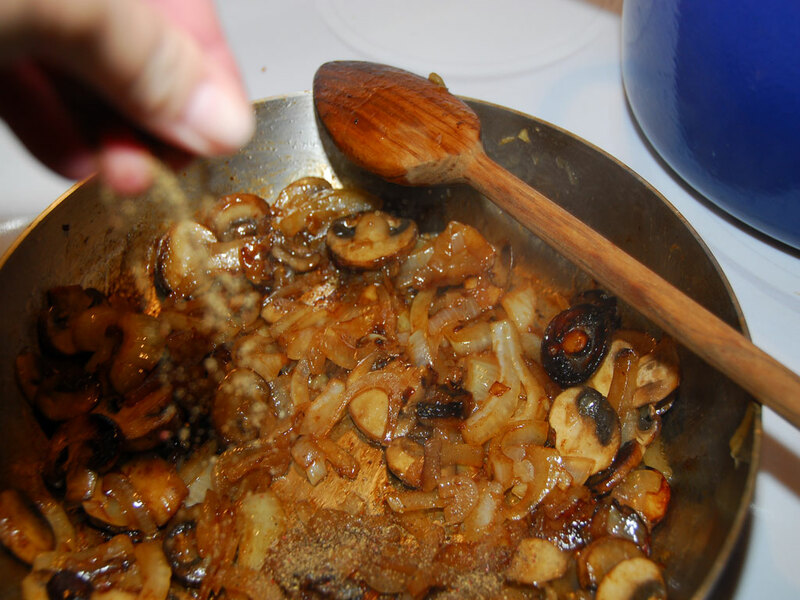 Add the kosher salt, pepper and johnny’s garlic (which can be substituted with garlic powder); cook 2 minutes, stirring occasionally. 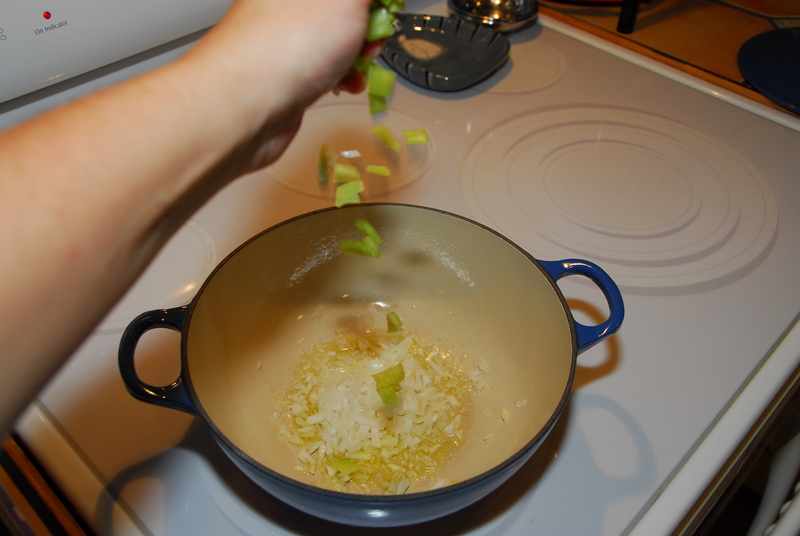 Turn the heat down to medium and add the rice – stirring constantly for 2-3 minutes. 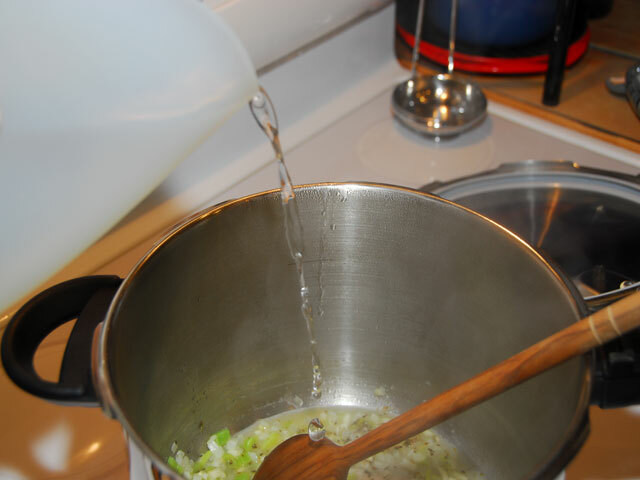 Add the water – boil for 2 minutes. Cover and reduce the heat to LOW! Set timer for 20 minutes and DO NOT PEAK! Remove the rice from the stove. 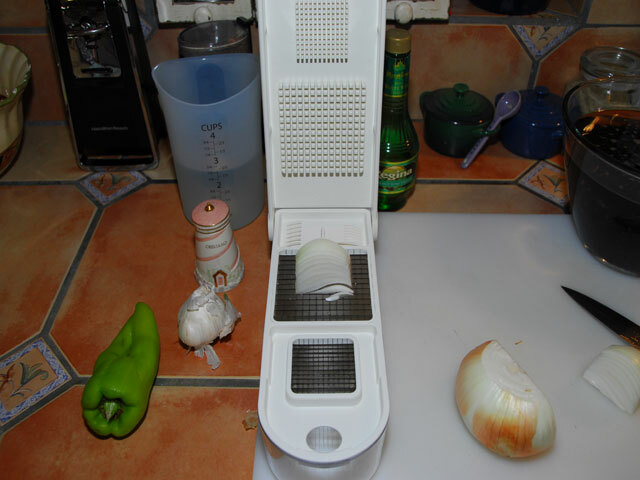 Keep the lid on and let rest for 5-10 minutes. 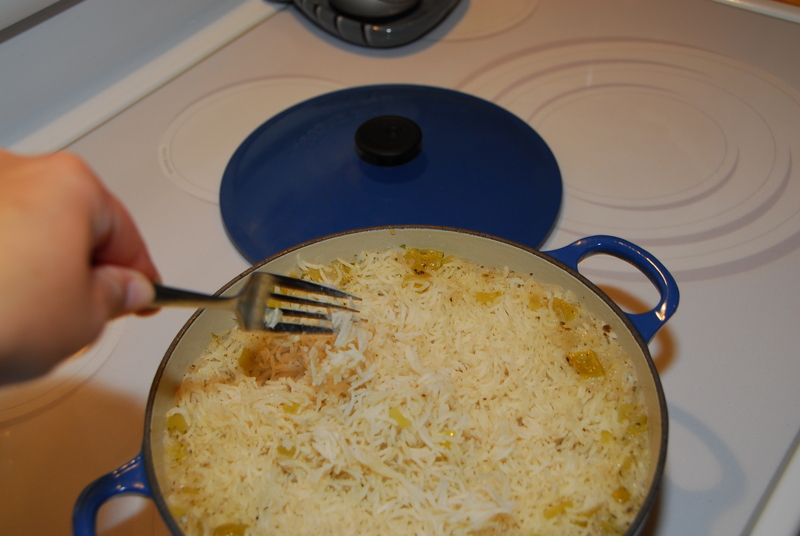 Remove lid and fluff rice with fork. Add cilantro to rice if desired.